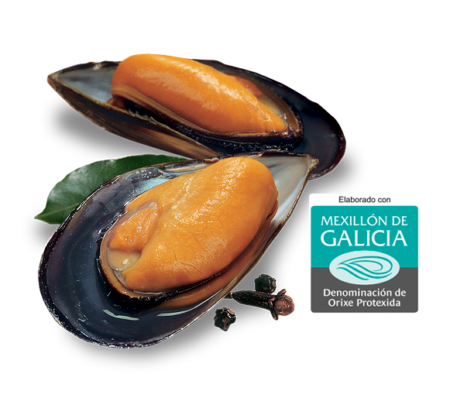 Our mussels are one hundred percent Galician (Mytilus galloprovincialis), grown and harvested from our own rafts located in the Galician Rias. 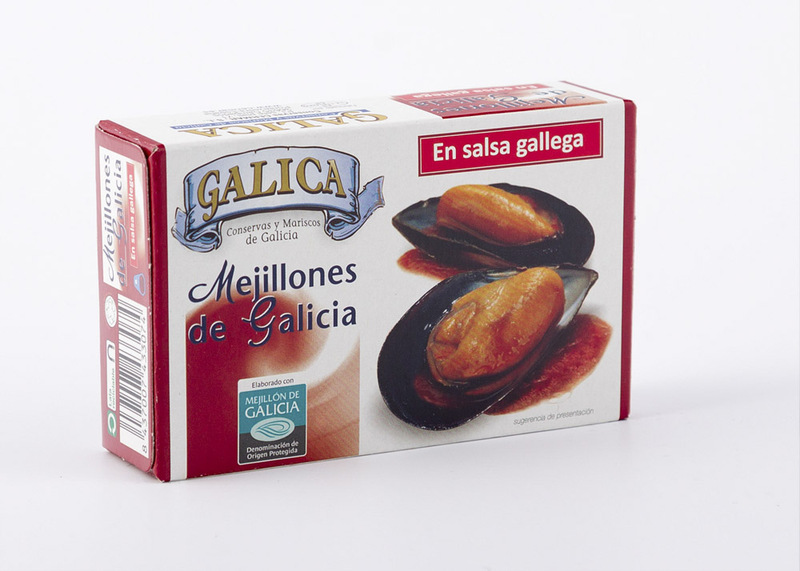 It is one of the most highly regarded preserves due to its characteristic intense taste, superior to that of other molluscs. 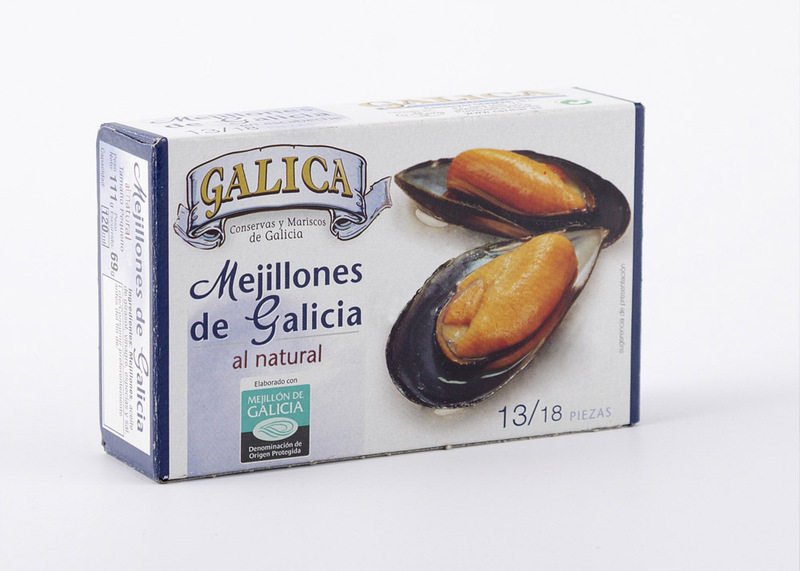 Galica Mussels have Galician Mussel Protected Denomination of Origin, and this quality label guarantees the origin and quality of our product. 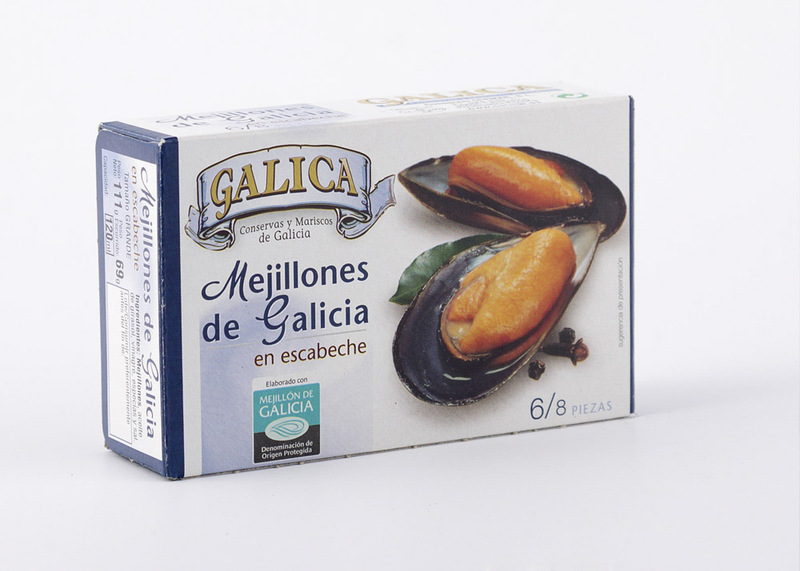 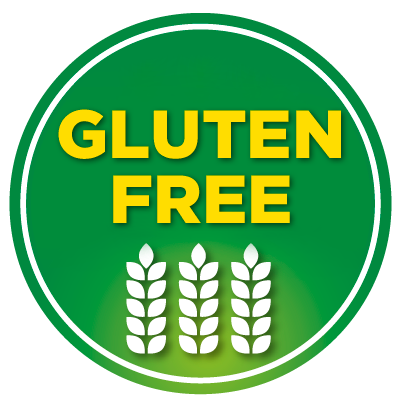 Nowadays all the canned varieties of GALICA MUSSELS that we manufacture are suitable for gluten-free diets.